If dressing up, reveling in the sunshine, and watching a grand old-fashioned game of polo sounds like a day well-spent, you’re in luck! The Greenwich Polo Club is recognized as one of the most elite in the world and is preparing to begin its 2017 season this summer. You’re invited to attend the Monty Waterbury Cup and experience this one-of-a-kind opportunity filled with memory-making excitement! The Greenwich Polo Club is just one of the many things to experience in Greenwich, CT! Be sure to download your free copy of our Vacation Guide for all the best local recommendations on activities and attractions. The Greenwich Polo Club was established in 1981 and has quickly become one of the most respected high-goal polo venues in the world. They are very well-known for their professional teams and champion horses, whom they refer to as “polo ponies.” Today, more than 2,000 spectators from all over New England and New York flock to the club for Sunday matches. On some days, you may even expect to see celebrity guests! In 2013, Prince Harry himself chose Greenwich Polo Club to host the Sentebale Royal Salute Polo Club. This vastly successful team of champions has earned the reputation as one of the best polo teams in history! Since their start in 1979, they have amassed 31 championships and tournaments at the 26-level goal or above. In the past 25 years, no other polo team has won more tournaments than the White Birch Polo Team. If you would like to meet the players of the White Birch Polo Team, you can find their pictures and profiles on the Greenwich Polo Club Team page! The 2017 season begins in early June and will be followed by two more Monty Waterbury Cup matches. More information about these events and other tournaments will be released later this year. Greenwich Polo Club Dress Code: Summer picnic chic or casual to dressy Sunday. Sunglasses, hats, and sunscreen are also highly recommended. Can’t wait to see the games this summer? Here are just a few polo facts to hold you over until the start of the 2017 season! The object of the game is to move the polo ball down the field while hitting it through goal posts. A polo team is usually made up of 4 players. A polo game is divided into time periods known as chukkers, which are usually 7 minutes long each. During half-time, spectators enter the field to participate in a tradition known as “divot stomping.” This helps to reduce the divots created by the horses’ hooves. 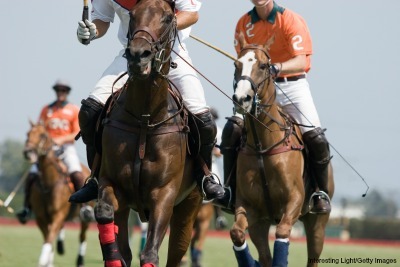 Polo players are ranked annually by peers and the USPA on a scale of -2 to 10 goals. 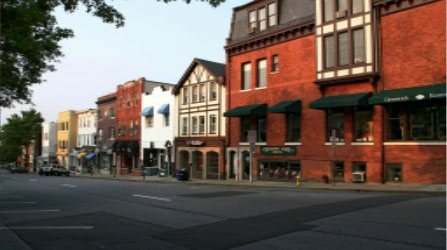 Beyond the Greenwich Polo Club, you will find a beautiful and historic waterside town of Greenwich. Make sure you get to experience everything this unique destination has to offer by booking with Stanton House Inn! 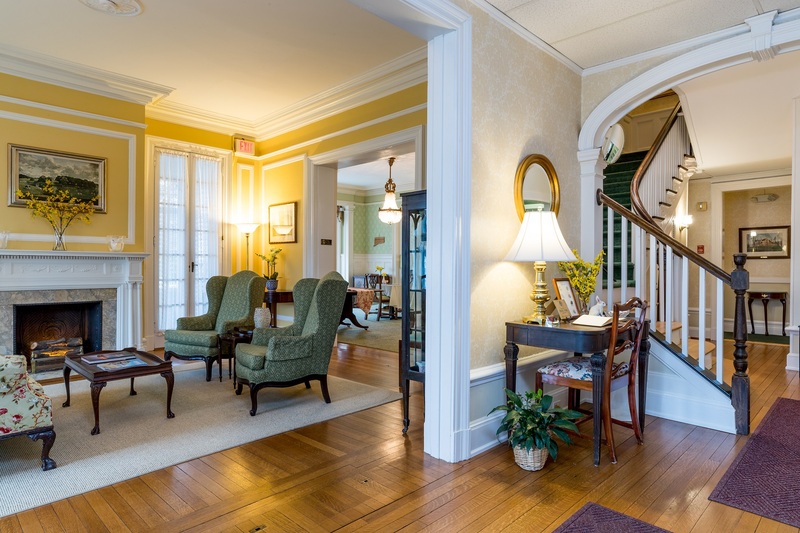 Unlike typical Greenwich hotels, the Stanton House Inn is a romantic and historic bed and breakfast that surrounds you in New England charm and elegance. 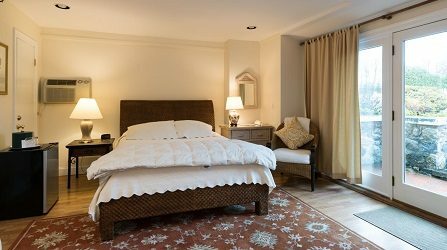 Choose your favorite guest room from our selection of accommodations, indulge in a complimentary breakfast each morning, and explore the beautiful common rooms and gardens that have made us one of the top bed and breakfasts in Connecticut. 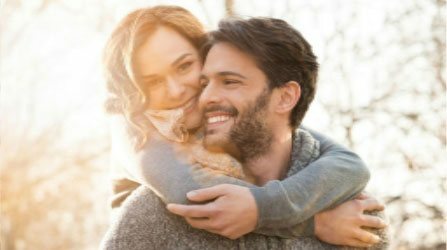 Book the getaway of your dreams with us today!